PROJECT – coaching you in the skills to connect and sell yourself and your expertise to your interviewer, and how to decide if their company and culture is a good match for you. Through careful preparation and promotion of your skills and expertise you are now sat with a potential employer. In football terms, you’ve got the ball into the penalty area but still have to score the goal. That’s what this part of the programme trains you to do. 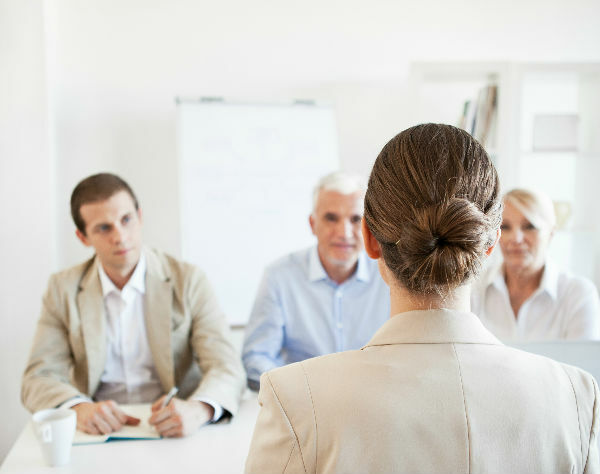 Using a direct approach rather than going through traditional recruitment processes, you have already demonstrated your value to your interviewer. It’s now your job to reinforce the good decision they made by inviting you for an interview and demonstrate your ability to perform the role better than all available options. The GetHiredHQ approach is show you how to convey your personality, then connect the dots between your skills, experience and the company objectives. This may be to solve a problem or fulfill an opportunity, for example. Through the interview coaching, you will understand how to convey your unique expertise to demonstrate the value it will deliver to your future employer. You’ll also learn how to uncover if this employer is a good match for you. You are there to interview them as much as they want to interview you. It has to be a good fit for both sides to work. When you’re happy with the job and the company you still need to secure a package that motivates you to do a great job. Ian will train you on how to achieve this outcome in a way that works for both sides. Wouldn’t it be great to line up your bonus scheme before you accept the job? Ian will show you ways to achieve that too.